During the course of construction, Texas contractors, whether large or small, have different risks. Therefore, contractors throughout Texas need a professional insurance agent to determine those risks. Morgan Insurance Agency, LTD has been helping many contractors and builders to assess these risks and insurance needs. 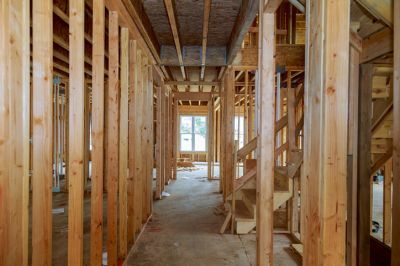 Contact us to find out more about builders risk insurance in Lufkin Texas including the Beaumont, Houston, Jasper, Livingston, and Nacogdoches areas.